Nicolas Petit, 36, grew up in Normandy and always loved animals. Nick got into mushing by adopting “Ugly”, a gorgeous Alaskan Mutt. He put a harness on him and the adventure began. Nick developed his passion for sled dogs, while living in Girdwood, Alaska, and working for Dario Daniels, whose training techniques live on through Nick’s calm mushing demeanor. 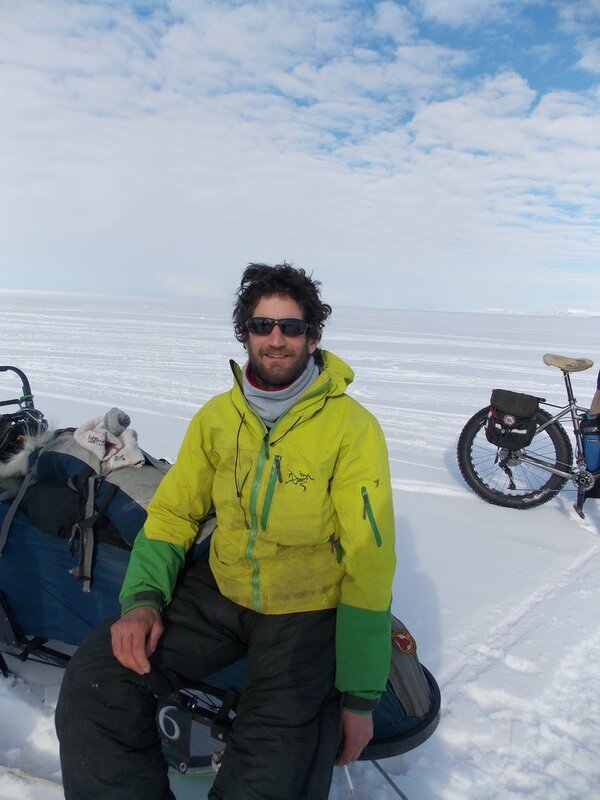 Nick has placed 28th, 29th, 6th and 10th in past Iditarods and 31st, 4th and 2nd in the Copper Basin. He won the 2014 Aurora 50/50. He says, “The future looks bright for my dog team.” He is proud to finally run his own dogs. His team consists of eight yearlings that he raised and a few experienced dogs that have been with him a couple of years.